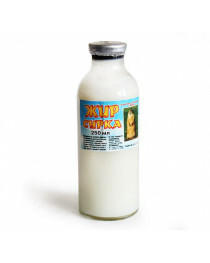 Skulachev ions (SkQ) "youth pill"
Animal fats are widely used in modern traditional and alternative medicine. 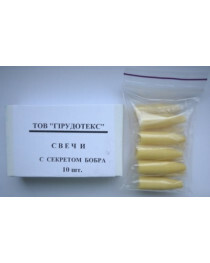 They were also popular in folk medicine all over the world since prehistoric times. We all know about the usefulness of fish oil, but there are much more animal fats with great healing features. 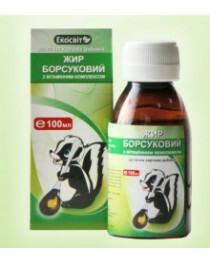 mink oil softens the skin and reduces inflammation. Fats can be performed in different forms, including pills, and can be taken externally, internally or both. The bear was always a sacred animal for people living in the North of Russia. People used to hunt it with various rituals, and the discovery of its healing features is also connected to a bear cult — the warriors used to cover themselves with a fat to get the bear power. 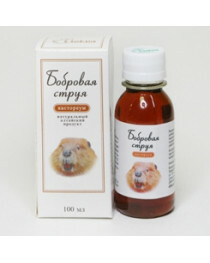 Since ancient times newborns in Siberia were greased with bear fat to protect the child from diseases. As bears sleep all the winter and can't eat, they have to accumulate all the nutrients in the fat, that's why it's so useful. The fat has an amazing balance of vitamins and amino acids that help an animal to wake up after 5 months of sleep with 77% of muscle mass and 90% of proteins saved. 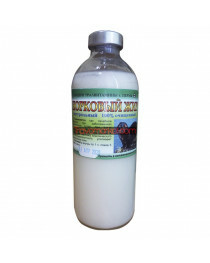 Bear fat has a very diverse chemical compound which help to activate and improve metabolism, increase immunity and general resistance to environment conditions. 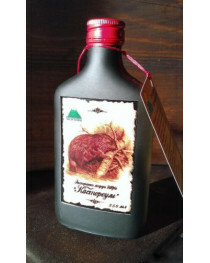 Just as cedar resin, it is extremely effective in healing wounds. 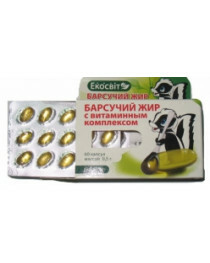 It is a very good cure of almost all types of coughing. 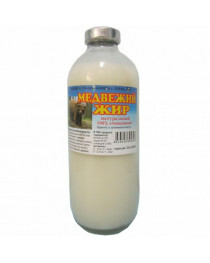 Bear fat is a perfect choice for athletes as it increases stamina and decreases muscle pain. 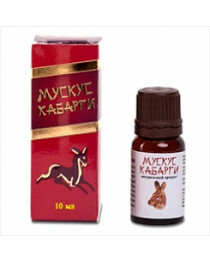 Kalinka store is a perfect place to buy goods for your health — we offer best prices and free delivery. Take a step towards health — order our organic products today! 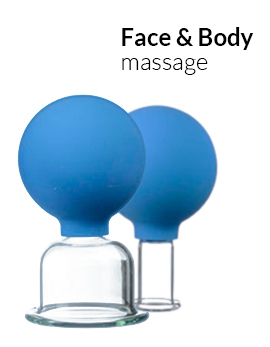 for EMS and orders from 999$. ©2013 - 2019 Kalinka-Store.COM. All Rights Reserved.